For more information on Austin, click here. Hammerschlag N, Schmitz OJ, Flecker AJ, Lafferty KD, Sih A, Atwood T, Gallagher AJ, Irschick DJ, Skubel R, Cooke SJ. 2019. 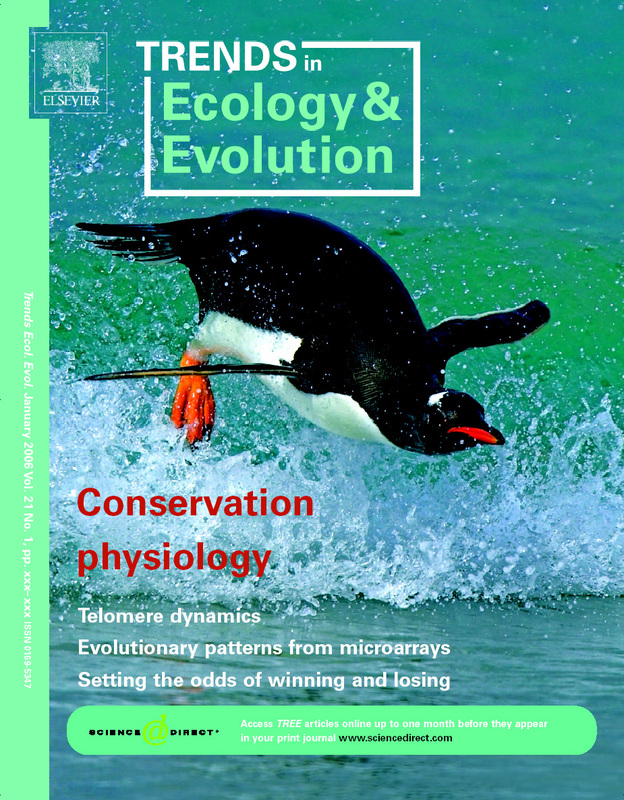 Ecosystem Function and Services of Aquatic Predators in the Anthropocene. Trends in Ecology & Evolution; 34(4): 369-383. Lennox RJ, Gallagher AJ, Ritchie EG, Cooke SJ. 2018. Evaluating the efficacy of predator removal in a conflict-prone world. Biological Conservation 224: 277-289. Jerome, J.M., A.J. Gallagher, S.J. Cooke and N. Hammerschlag. 2018. Integrating reflexes with physiological measures to evaluate coastal shark stress response to capture. 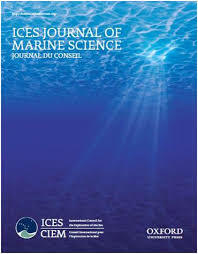 ICES Journal of Marine Science. 75(2):796-804.